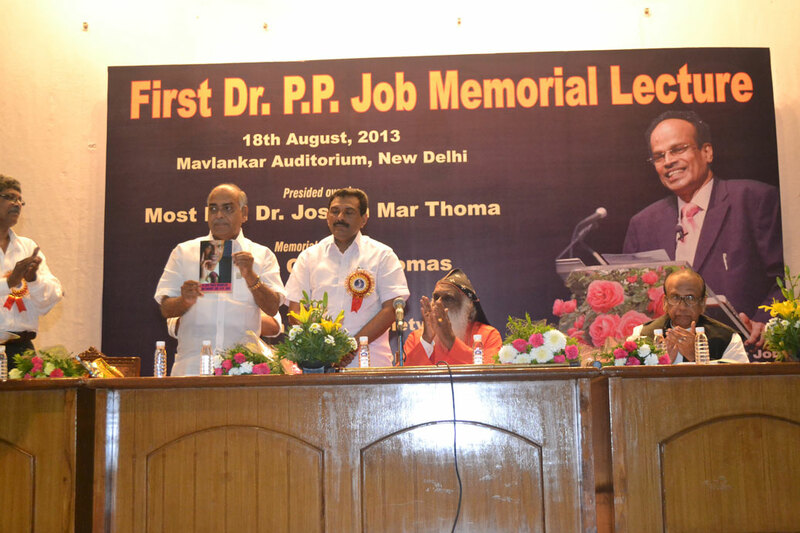 On 19th August 2012, Dr Job our founding chairman passed away. 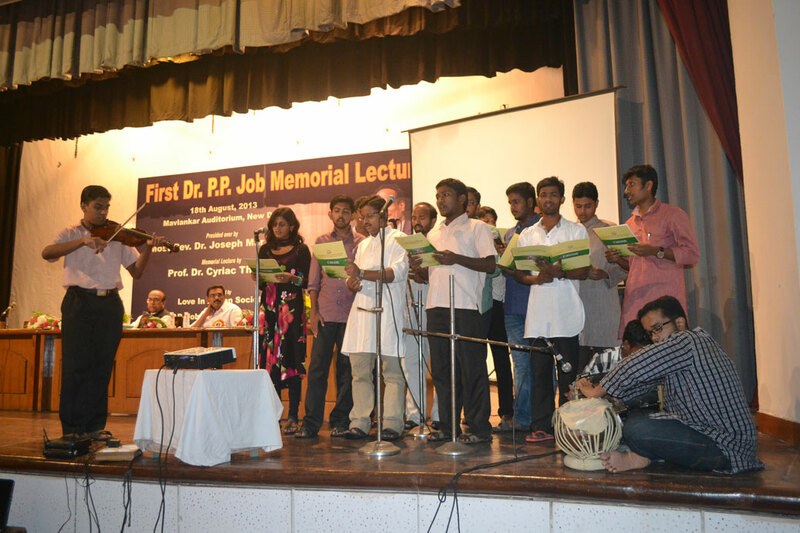 In his memory, his friends and well-wishers decided to establish a Dr Job Memorial Lecture. 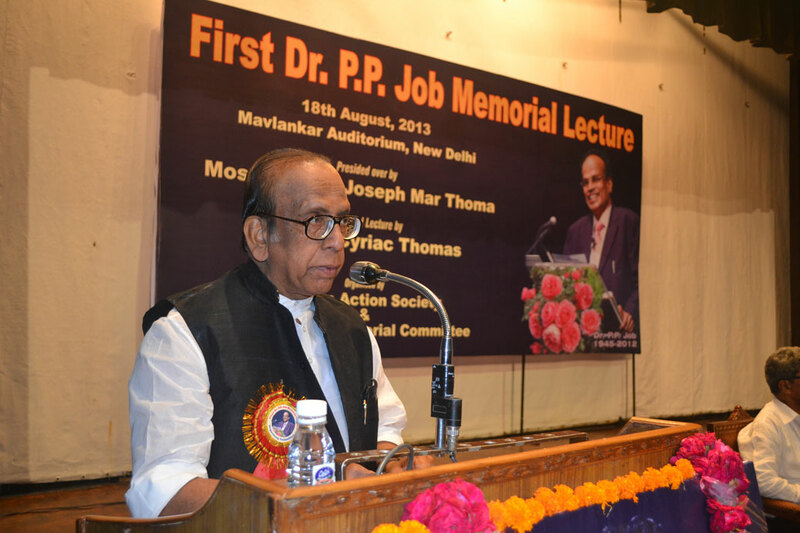 The first lecture was held on 18th August at Mavlankar Auditorium New Delhi. 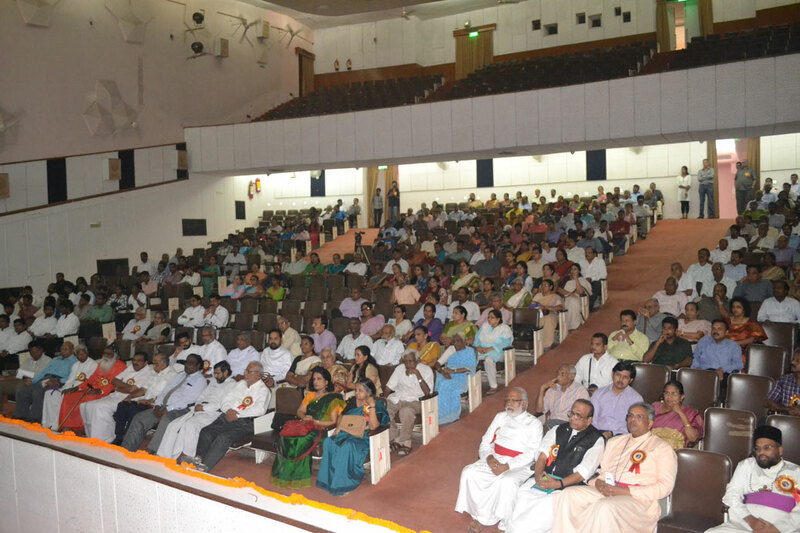 About 400 people attended this wonderfully organised program. 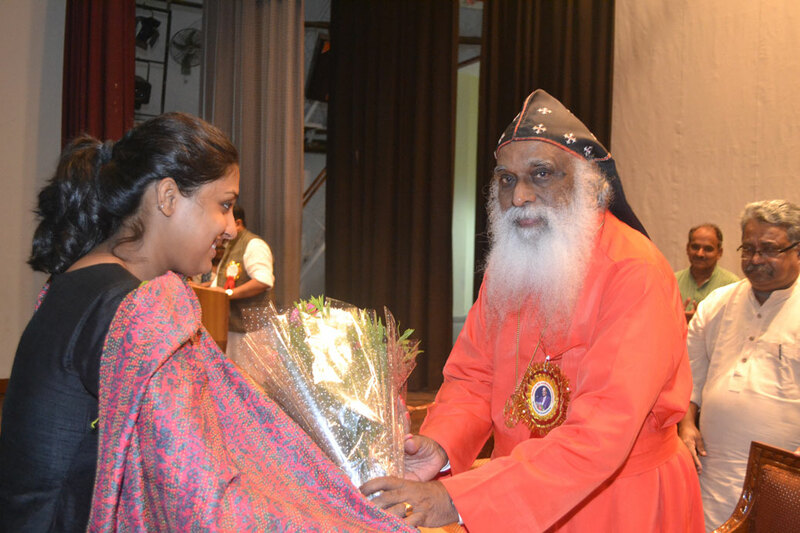 Dr Jospeph Marthoma, the Metropolitan of Marthomma Church was the chief guest. volunteers) in taking MJC forward. 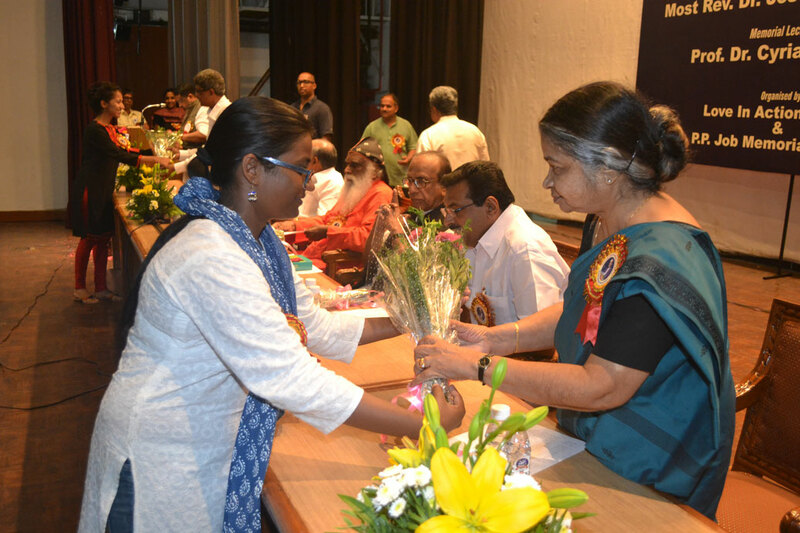 Dr (Mrs) Mary Job in her presidential address elaborated how MJC stands for Job’s vision of Love in Action. 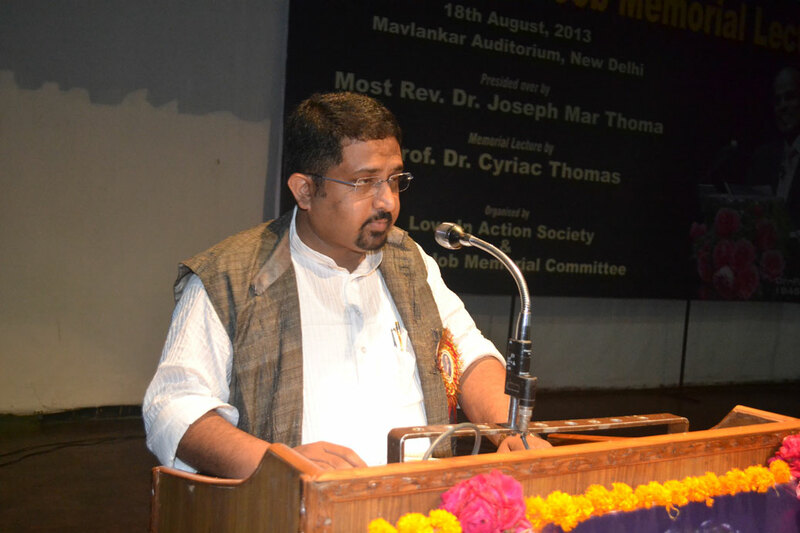 Dr Cyriac Thomas Member National Commission for Minority Education delivered the first lecture. The focus of his lecture was “Value Concepts in Public Life”.